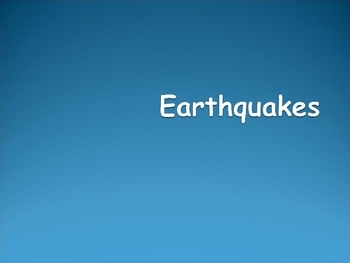 The PowerPoint looks at Earthquakes specifically the geology of earthquakes. 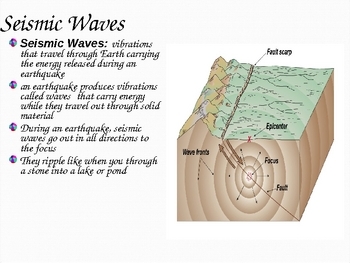 It looks at the different types of stress, faults, anticlines, synclines,folded mountains, how earthquakes form, epicenter, focus, seismic waves (S and P waves), how earthquakes are measured and the type of damage related to earthquakes. 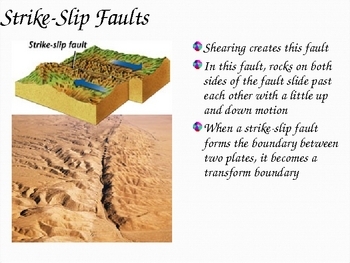 As per request from one of the customers , I have now added information on normal and reverse faults. 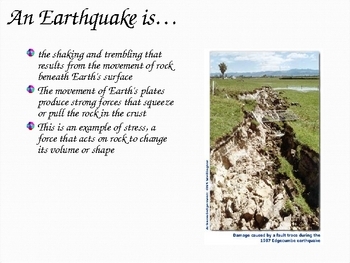 I have also added as a separate product a student note-taking guide.